Health insurance literacy is “the degree to which individuals have the knowledge, ability, and confidence to find and evaluate information about health plans, select the best plan for their own (or their family’s) financial and health circumstances, and use the plan once enrolled.” Health insurance literacy matters so individuals and families are able to make informed decisions and maintain their health insurance coverage over time. In conjunction with the F.L.O.W. 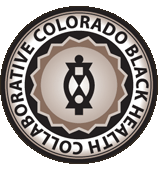 Program the Colorado Black Health Collaborative (CBHC) is partnering and collaborating with others to help inform and education the Community about their health insurance options and the intricacies associated with navigating the processes and systems in Colorado. Through Health Forums and Focus Groups, CBHC is committed to helping our Community members become literate about health insurance, and to enroll in a health insurance plan that meets their ongoing needs. Connect for Health Colorado (CHC) is the “go-to” resource for individuals, families and small employers across Colorado to purchase health insurance and get financial assistance to reduce health insurance. CHC offers a statewide customer support network of Customer Service Center Representatives, Health Coverage Guides and Licensed Brokers to help Coloradans find the best health plan for their needs. Connect for Health Colorado is the only place where Coloradans can apply for Premium Tax Credits and Cost-Sharing Reductions to help pay for commercial insurance coverage. The mission of Connect for Health Colorado is to increase access, affordability, and choice for individuals and small employers purchasing health insurance in Colorado. Legally known as the Colorado Health Benefit Exchange, Connect for Health Colorado is a nonprofit organization that is governed by a Board of Directors with additional direction from a committee of state legislators, known as the Colorado Health Insurance Exchange Oversight Committee. The Connect for Health Colorado website at http://connectforhealthco.com/# provides a wealth of resources to assist you with your health insurance needs, including. What to know before you buy health insurance. 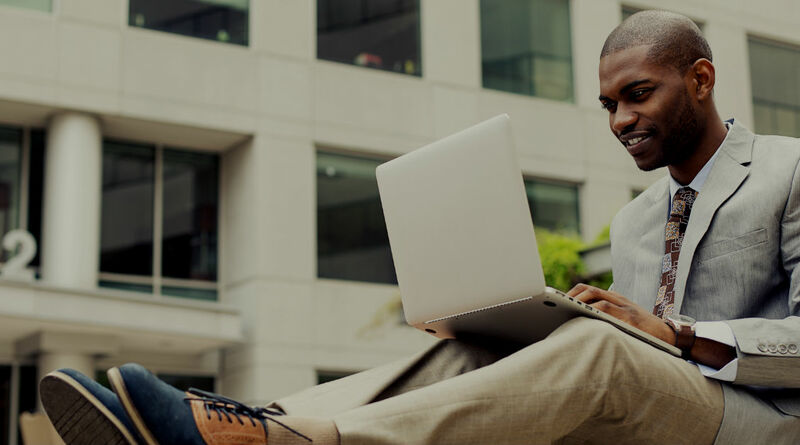 How to find the right health insurance plan for you. How to lower your health insurance costs. Additional resources – FAQs, Forms & Reports, and how to avoid the Penalty. For health insurance coverage resources, go to https://www.cohealthinfo.com/. 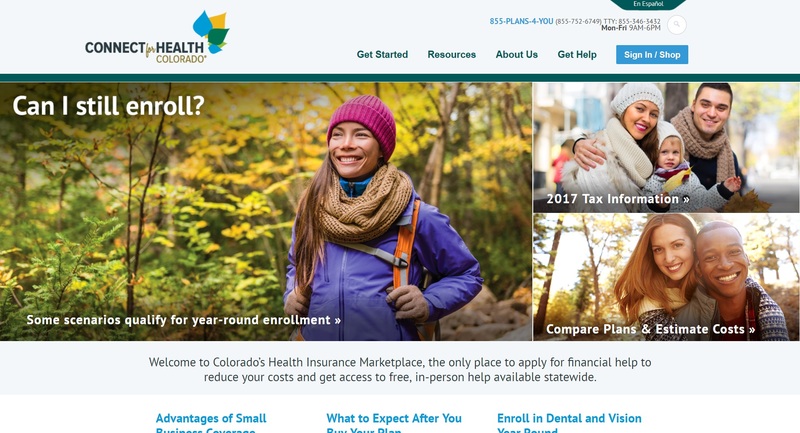 To determine if you are eligible for Health First Colorado (Colorado’s Medicaid Program) go to https://coloradopeak.secure.force.com/. For information about Child Health Plan Plus (CHP+), which is low-cost health insurance for Colorado’s uninsured children and pregnant women visit https://www.colorado.gov/hcpf/ or call 303.866.3513 or 800.221.3943. 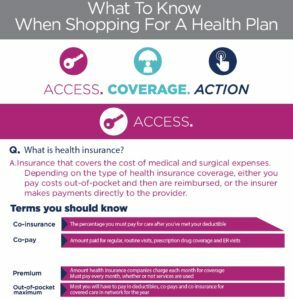 For consumer rights information regarding your health insurance contact The Colorado Division of Insurance at 303.894.7490 or visit https://www.colorado.gov/dora/health-insurance-0. African American men are at high risk for heart disease and stroke. This handy toolkit was created by the Ohio Department of Health in collaboration with Ohio physicians for use by the community. It is a tool that focuses in on high blood pressure and cholesterol and was designed with African American men, as well as their loved ones, in mind. 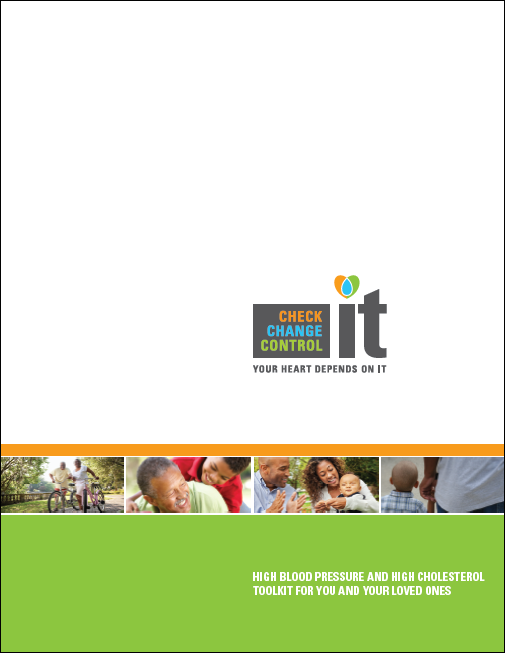 The toolkit includes brief testimonials from Black men, information about the impact of heart disease, tip sheets, trackers, and risk assessments.